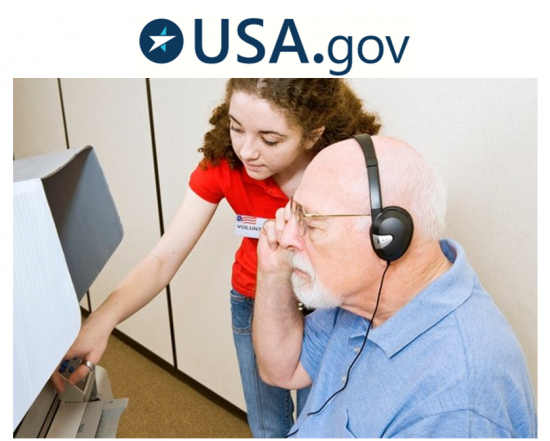 Learn more about your rights and options with USAGov’s Guide for Voters with a Disability. Election Day is right around the corner. Do you know if your polling place is accessible? Do you need accommodations? USAGov has developed a step-by-step guide to help you plan accordingly and know your rights before heading to the polls. The Guide for Voters with a Disability provides helpful suggestions, including calling your local elections office in advance to find out what accessible accommodations are available at your polling place.